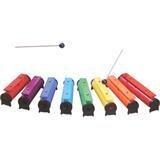 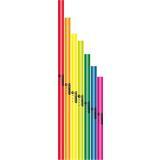 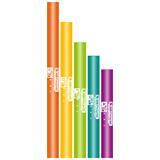 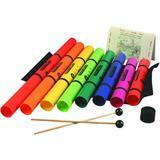 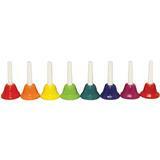 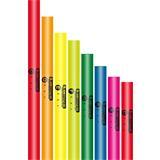 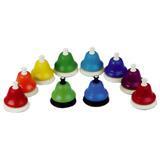 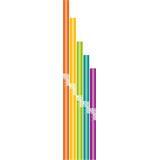 The Rainbow Sound Tube Set is a set of 8 Boomwhackers equiped with sound bars. 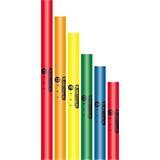 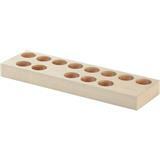 Play it solo or in a group. 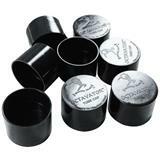 Comes with beaters and bag.